Unlike anything else on the roads today, the distinctive Citroën C4 Cactus is defined by its AirBump panel protection, bold roof rails, and slim headlights that are almost aggressive in appearance. Combined with chunky alloy wheels and internal storage that is perfect for those looking to transport awkward loads without compromising on comfort, the C4 Cactus can be relied upon to overcome any challenge it’s presented with. At Wilmoths Group, you can find an extensive selection of used Citroën C4 Cactus vehicles to test drive and purchase today. 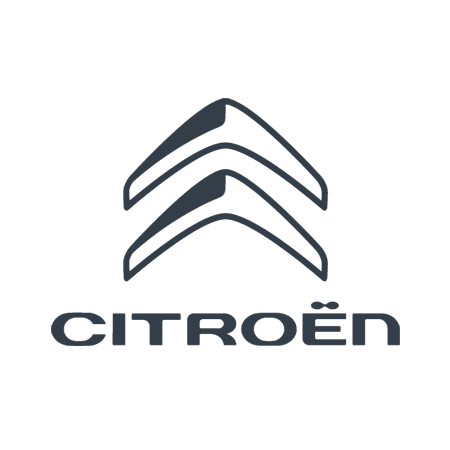 Each model has been subject to an extensive health check by our experienced Citroën technicians to ensure that performance is reliable, economical, and responsive, while thorough investigations into past ownership will ensure there are no outstanding financial agreements. As such, complete peace of mind regarding any purchase is assured. Find out more about the available used Citroën C4 Cactus by clicking through the listings below. Each listing page will feature the full specification of the available model as well as key information pertaining to fuel economy and repayment costs. Looks great in Jelly Red!